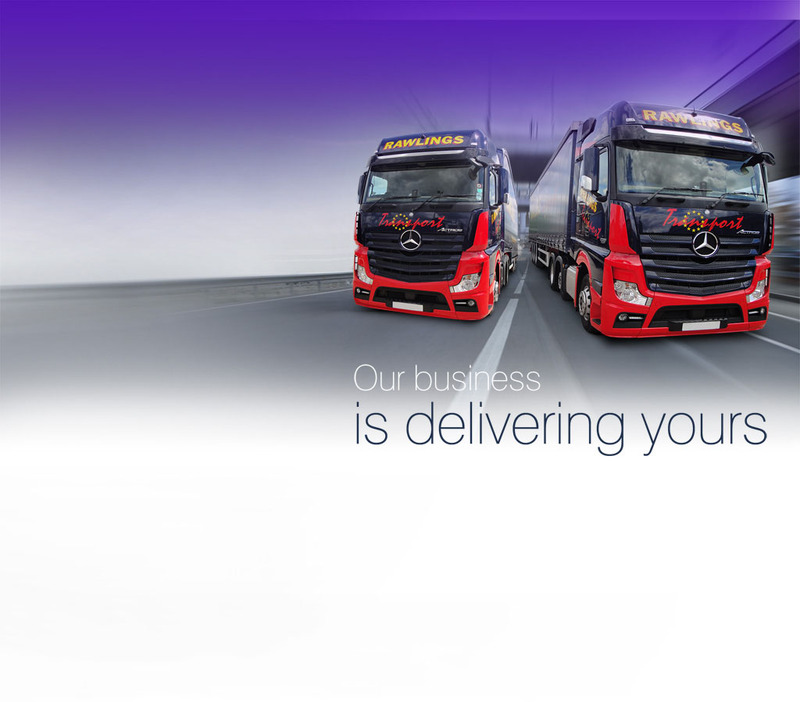 Do you need a bespoke transport solution? 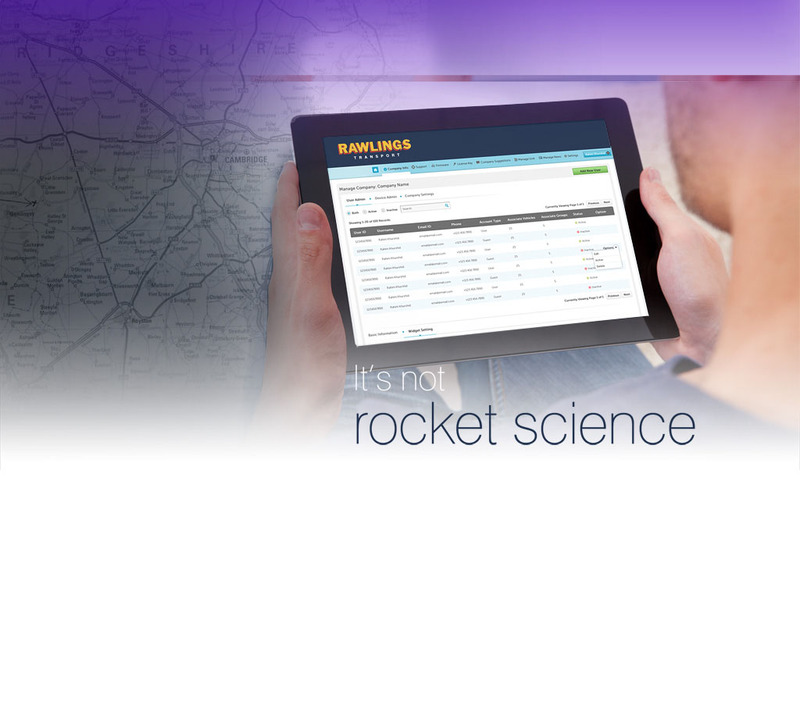 Do you want to know that your valuable goods are in safe hands? 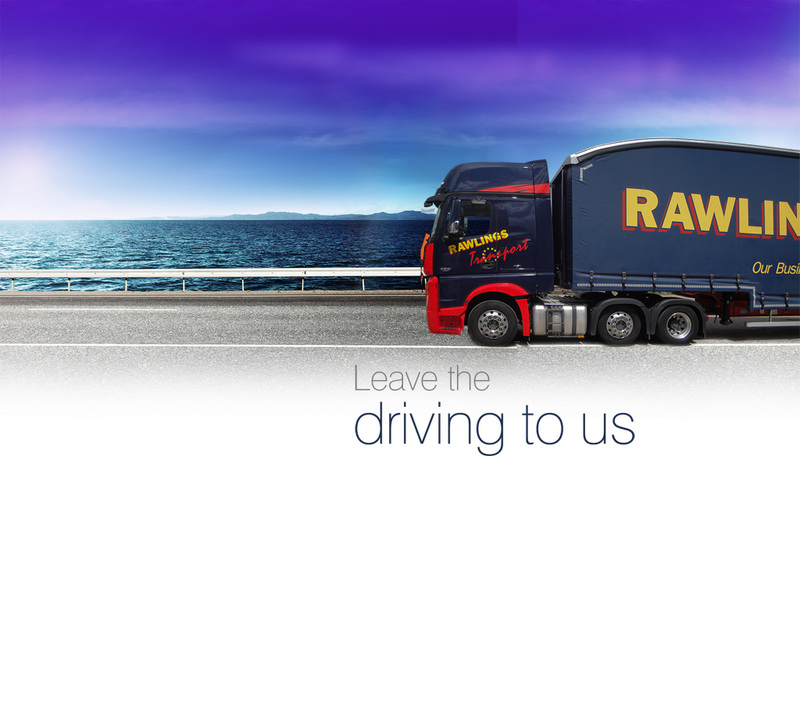 Of course you do, and we can give you that guarantee here at Rawlings Transport. 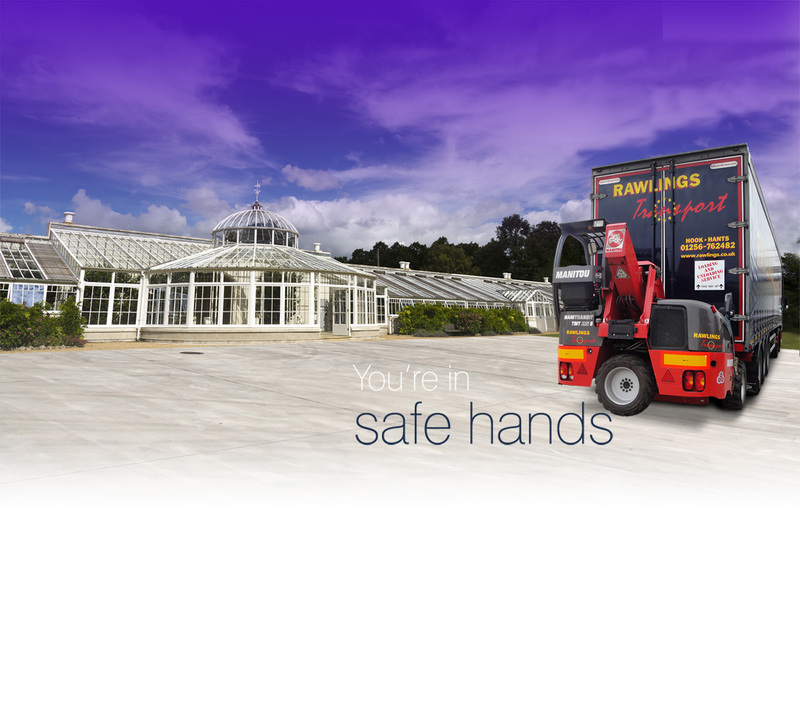 When it comes to palletised distribution and the transportation of goods from one destination to another, we provide complete security for all your deliveries. 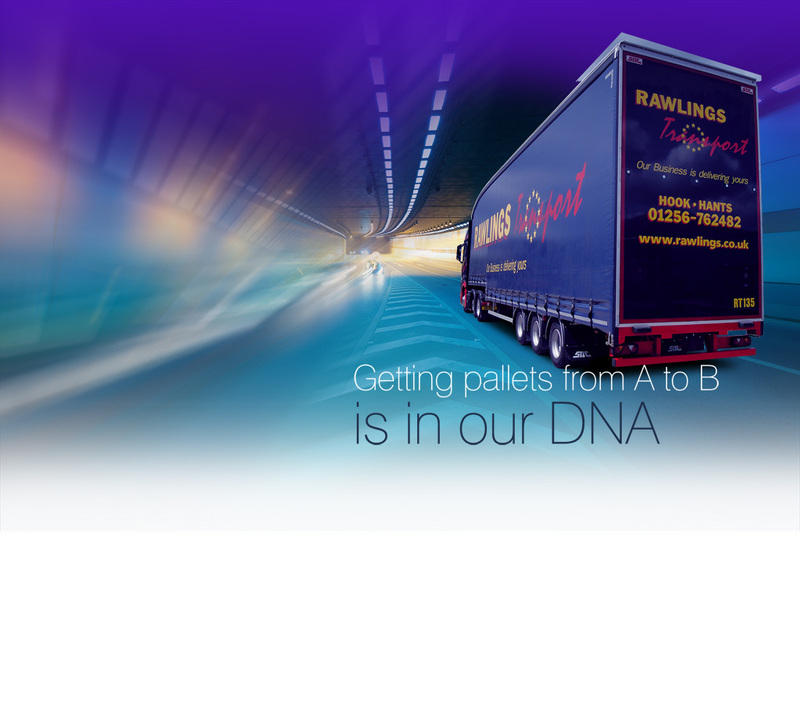 Where ever you need to transport your goods you will want packaging that is going to protect your goods during transit and handling, and a pallet delivery service that you can trust. 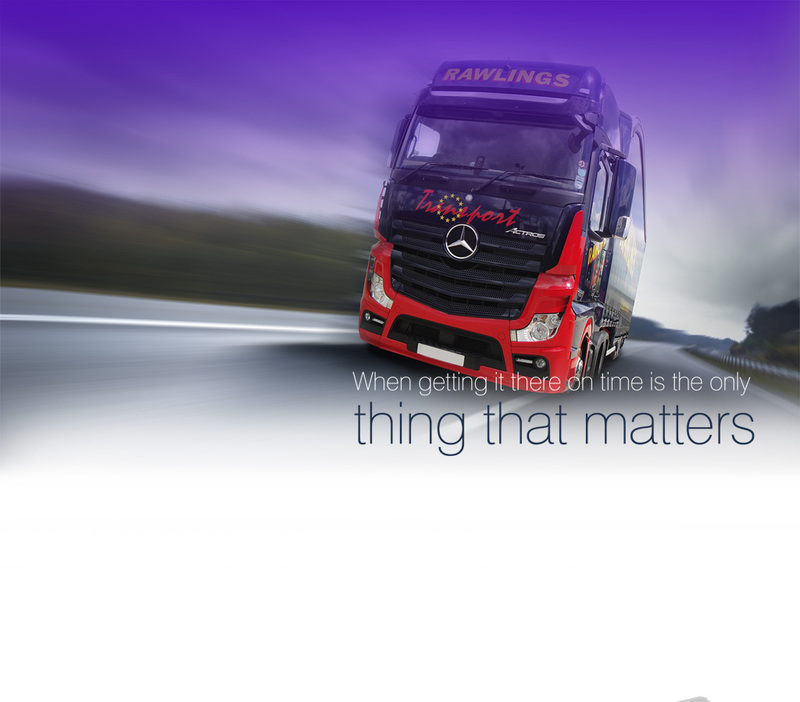 Our transportation methods provide protection from movement and compaction, and you can rely on us to keep your goods safe. 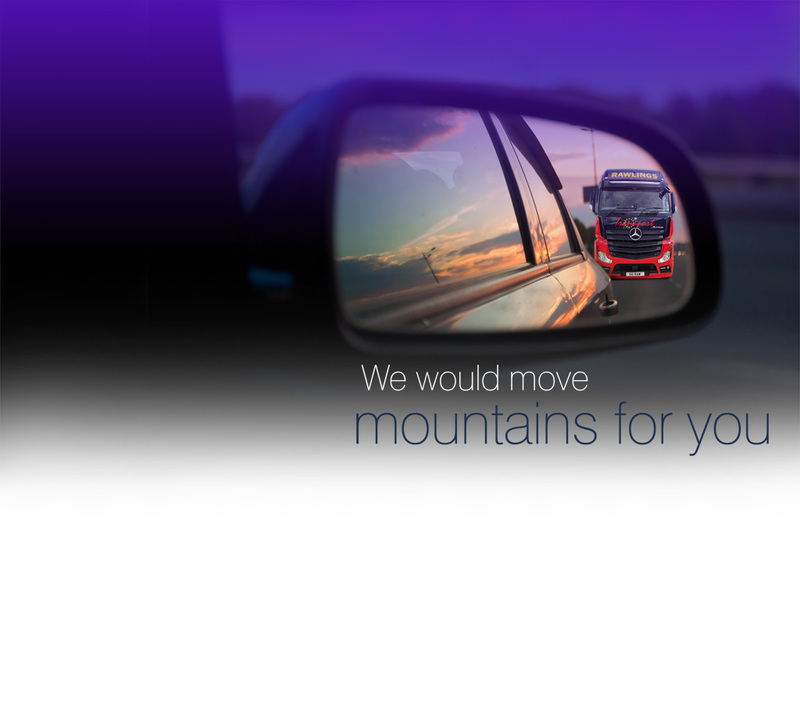 Our specialised division offers bespoke transportation solutions. Whether you have heavy duty industrial goods which need transporting or a small, delicate model, we can accommodate any consignment. We use a range of different vehicles to transport goods around, and our newest addition is the Manitou Mounted Trailer which offers flexibility in that we can load or unload goods anywhere. 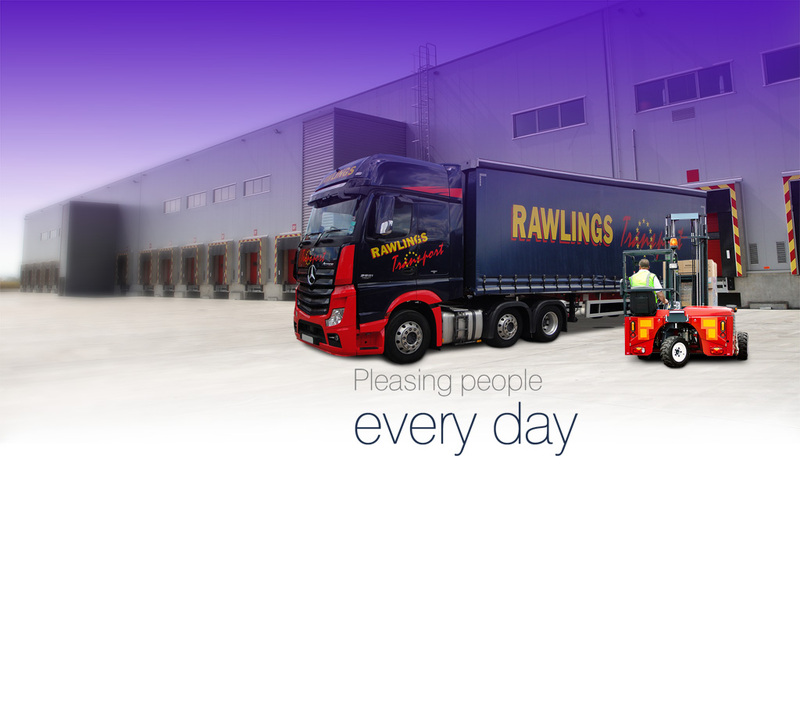 If you need a complete transportation solution that’s tailored to meet your needs, then Rawlings Transport can provide it.